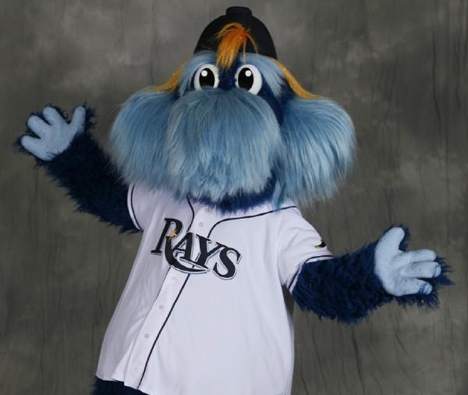 Despite the name, the Tampa Bay Rays’ mascot is neither a Sting Ray nor a Manta Ray. It is, however, a “Ray of Sunlight.” Does this look like a Ray of Sunlight to you?!?! Even though ESPN ran a poorly timed story about Concession Food, I feel just fine after splurging on my once-a-year hot dog. Thank you very much. The Camaro‘s awesome “Rear Parking Assist” feature, or what I like to call the “Beep, Beep, BEEEEEEEEEP” feature, does not make me a better parallel parker. Evan Longoria and Eva Longoria are not the same people. 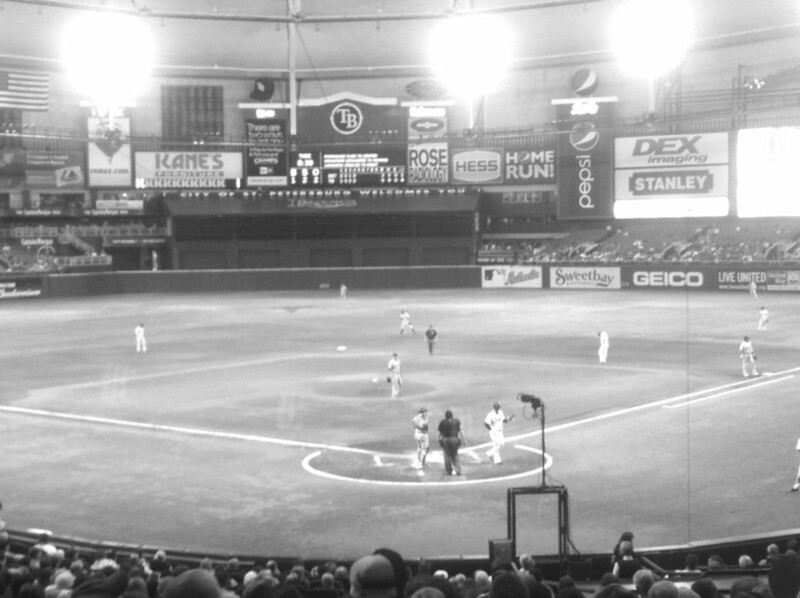 Tropicana Field is indoors and feels a little like going to a baseball game under the Big Top. Trop Field B&W Version ... Feels a Little Nostalgic, huh? 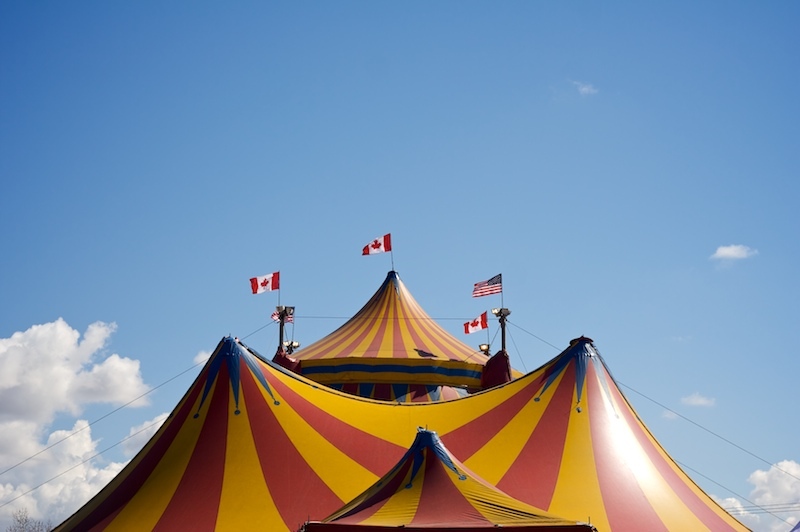 Trop Field = The Big Top? Note: Tickets were graciously provided to us for the Girlfriend Getaway Florida program. Previous Out and About: A Little Self-Promotion?